Investment Opportunity!! 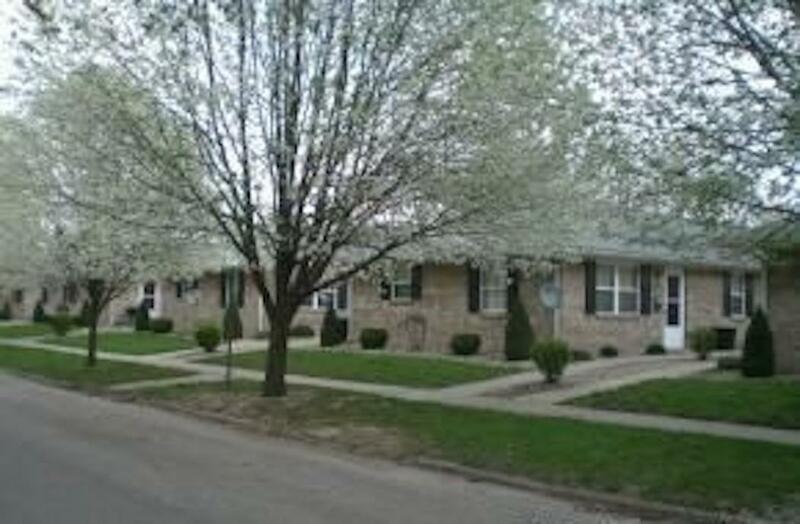 Brick duplex built in 1994 with 2 two bedroom units. Currently leased. Well maintained. Listing courtesy of Charise Goodnight of Re/Max Realty One.